Digital Phones - CalComm Systems, Inc. 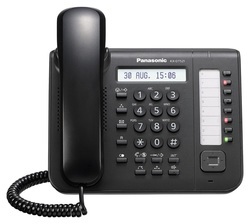 The KX-DT500 Series Digital Proprietary telephones take you to a new dimension in audio experience through excellent Voice quality audio on every phone, combined with easy access to powerful supportive features and applications. 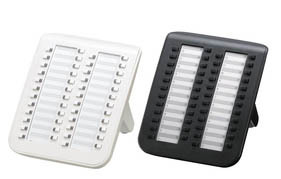 The sleek, ultra-modern design, available in both black and white color options, works well with any office decor. 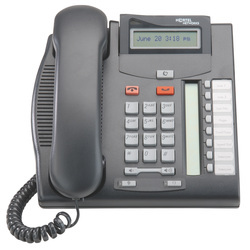 Nortel Networks T7316e Business Phone - The Nortel T7316e phone can support up to 10 incoming lines and will show caller ID if your system has a Caller ID card in it. The Nortel T7316e has a flip up display and can be wall mounted by reversing the stand on the back of the Nortel T7316e. 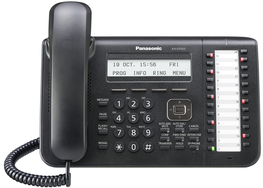 The Nortel T7208 Phone can support up to six lines. The Norstar T7208 phone is the smaller version of the T series phones such as the Nortel T7316 phone. The Norstar T7208 phone can be wall mounted by reversing the stand located on the bottom of the phone. 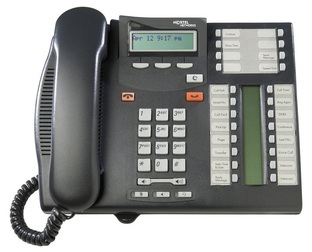 Nortel Meridian M7324 telephone (NT8B40) has 24 programmable buttons that can be used as lines, features, and auto dial numbers. The Norstar M7324 phone has a two line LCD screen which displays information such as the date and if there is a voice mail message. There is also a volume control button located on the bottom of the phone. 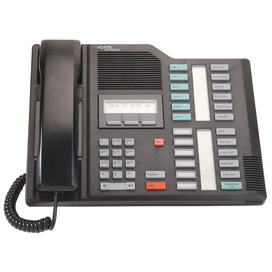 Nortel M7310 Phone allows up to 6 lines, and has 10 programmable buttons. 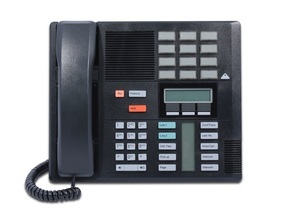 The Norstar M7310 has a 12 dual function auto dial buttons located at the top right of the phone. The Norstar M7310 phone has a two line LCD screen which displays information such as the date and if there is a voice mail message. 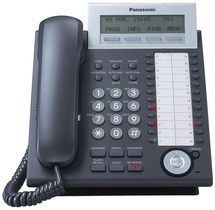 The Nortel M7310 also has a volume control button located on the bottom of the phone.